As December marches on, so does our daily deal countdown. 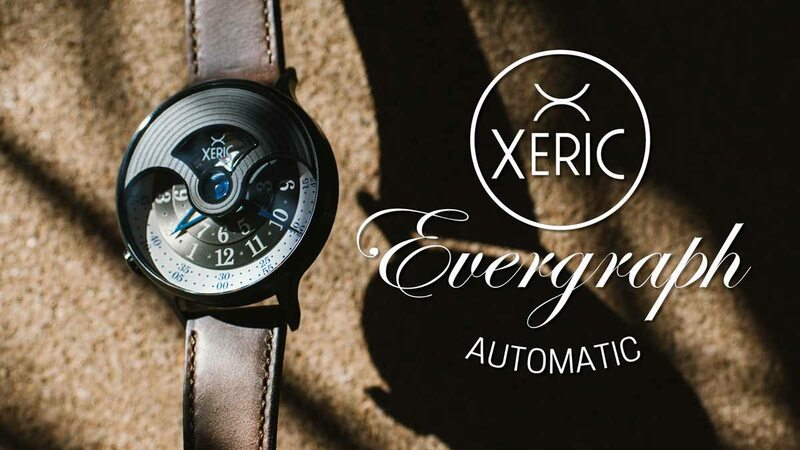 Today we bring $400 off the Xeric Evergraph Automatic. What will show up tomorrow? Keep checking in to find out. The only time it's okay to be a follower. 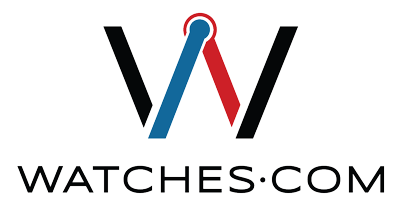 Thank you for being part of the Watches.com community. 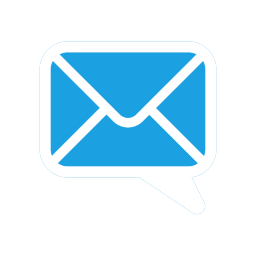 Share some time with your friends by forwarding this email!